At Judson School, we are committed to making Christian education as accessible as possible to all who desire this for their children. As part of that commitment, we are offering our half-day kindergarten program tuition-free. Parents only pay $700 in fees for a year of half-day kindergarten (8 am - 11:45 am). For those who want full-day kindergarten, we are pleased to offer a full day at half price, meaning parents would only pay $4,525 annual tuition + $700 in fees for a full day of Kindergarten. For our international families, this 50% reduction would mean they will only pay $9,250 in annual tuition plus $700 in fees. 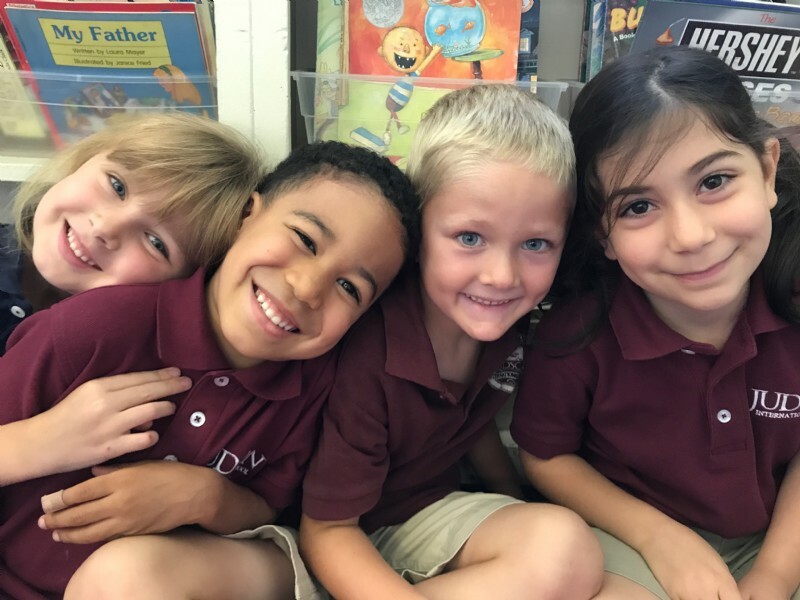 Tuition-free kindergarten gives families a chance to see what we love about Judson and we are hoping that they will return the following year for first grade and beyond. Families who wish to take us up on this amazing offer should apply online. Judson's commitment to financially accessible Christian education extends beyond kindergarten. We offer a generous Tuition Assistance Program to all of our families based on their financial need in addition to ministry and academic scholarships. Our hope is that Judson will be affordable to all who wish to be here.